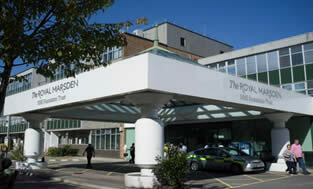 The Royal Marsden is a worldwide centre of excellence for cancer treatment and research, with this new suite making a significant difference to the effectiveness of cancer diagnosis and treatment. 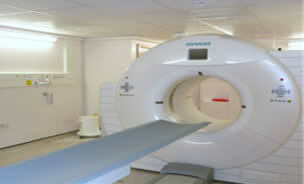 The new structure was designed to support the new PET scanner, which has a very tight floor tolerance. 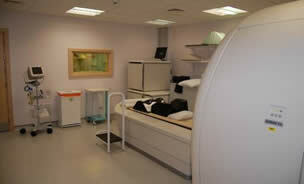 The extremely tight programmed was planned around the Trust’s delivery of the new equipment.